Khair Lace Frontals provide an immensely natural look without leaving any of your natural hair out at all. The frontal will cover your hairline from ear to ear, creating a brand new invisible hairline. 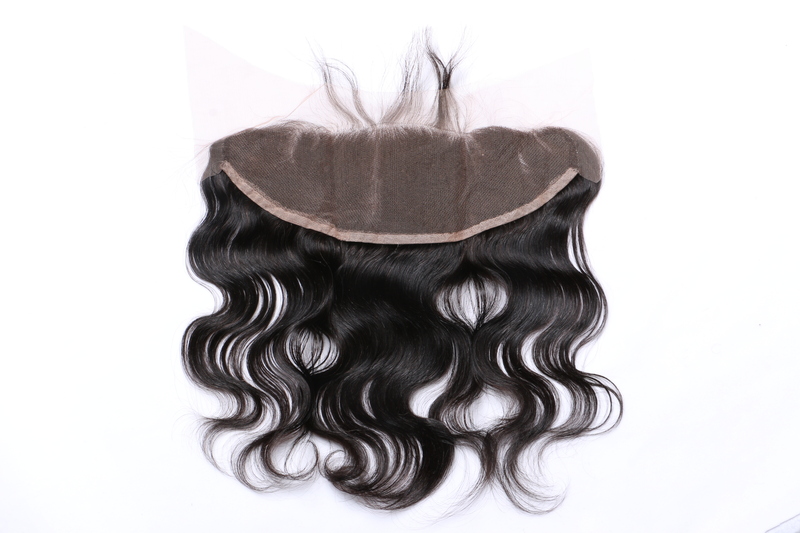 Frontals allow you to put your hair up with an undetectable hairline. In addition, you can make any parting you wish. 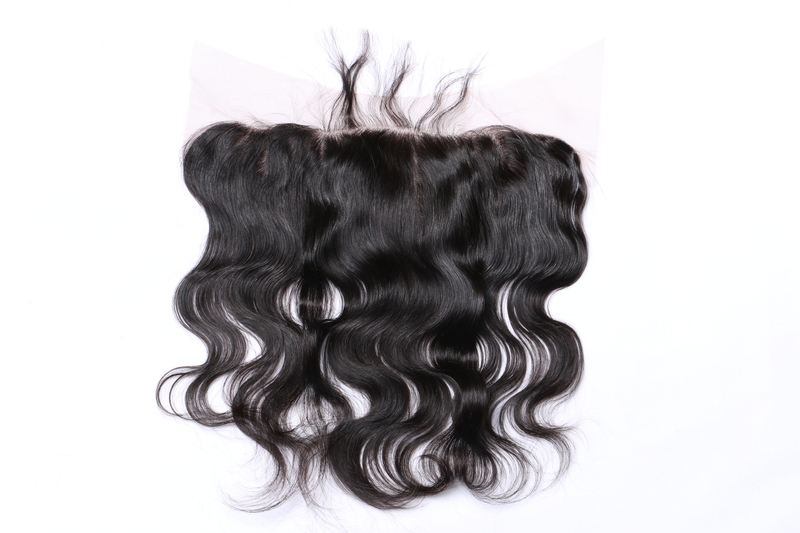 Our lace frontals are available in four sizes, 12”, 14”, 18” and 20” in straight, deep curl or body wave textures. Our frontals can be easily installed using glue or by sewing.